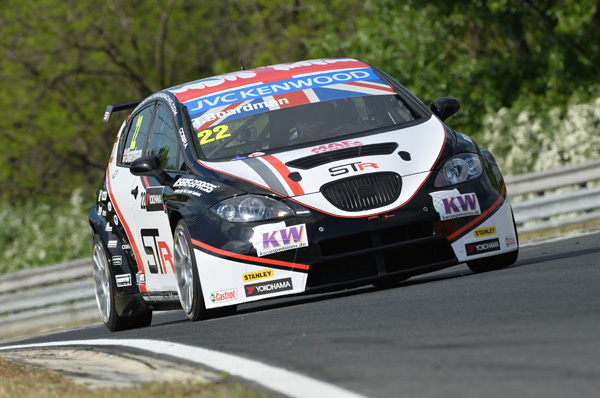 Special Tuning Racing will not be taking part in the Austrian round of the WTCC this weekend at the Salzburgring. The team have taken the decision to return the car to the UK so that they can work to fully fix and test following the crash in Marrakech in April. The car was re-shelled after the accident back at the workshop in Forton, UK, but the engine was fitted at the Slovakiaring just prior to the races there. That weekend the new engine had issues that took the weekend to resolve. The car was still struggling for pace at the following round in Hungary. After much thought, it was deemed better to work to solve the issues in the workshop environment rather than on the race track. The team will now concentrate on preparing the car for the Porto round of the WTCC before completing the series in the ‘”Fly-away” rounds.